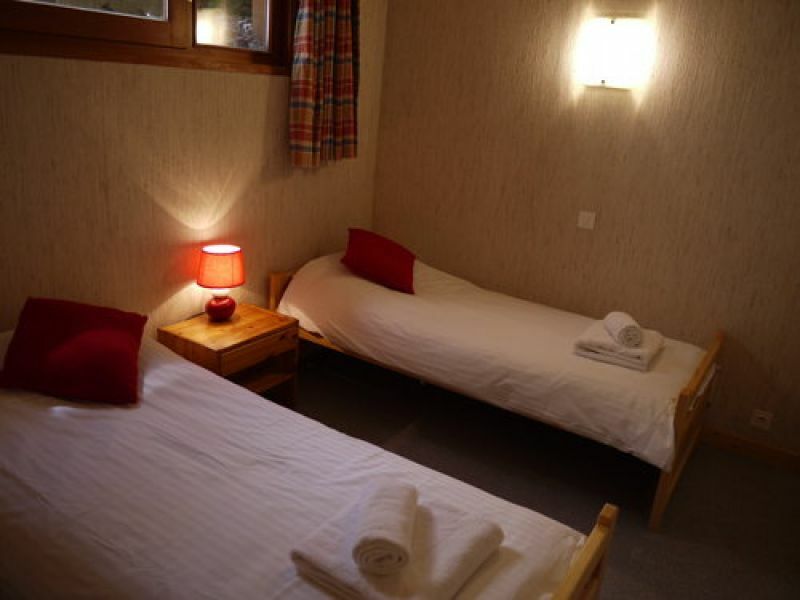 Chalet Alp Les Pomms is set over three floors with five bedrooms sleeping a maximum of ten people on a self catered basis over the winter ski season months. 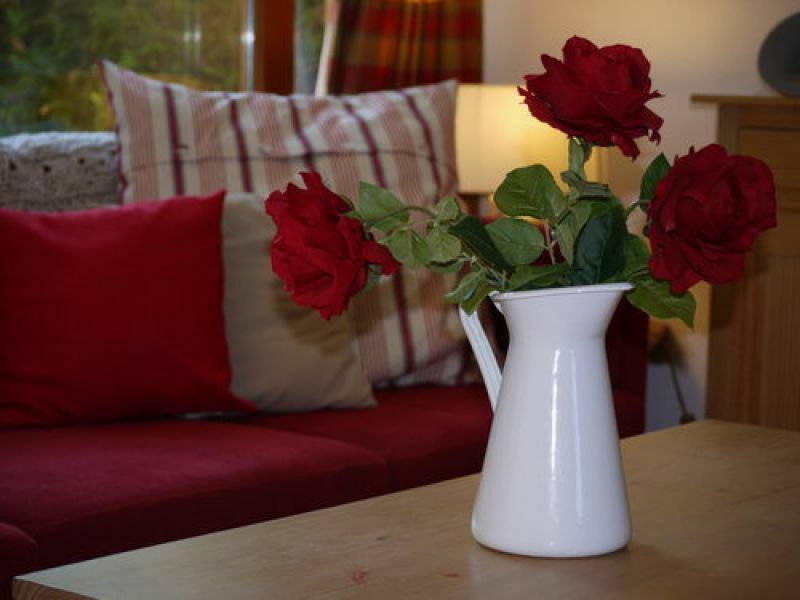 It is an ideal property for groups of friends as well as families with 5 bedrooms sleeping up to 10 people. 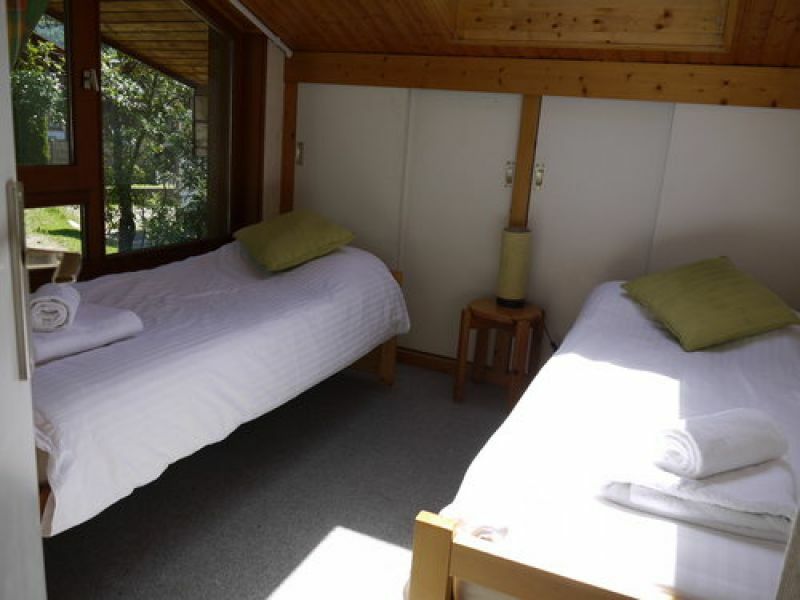 The 5 bedrooms are made up of 4 twin bedrooms and 1 bunk room. 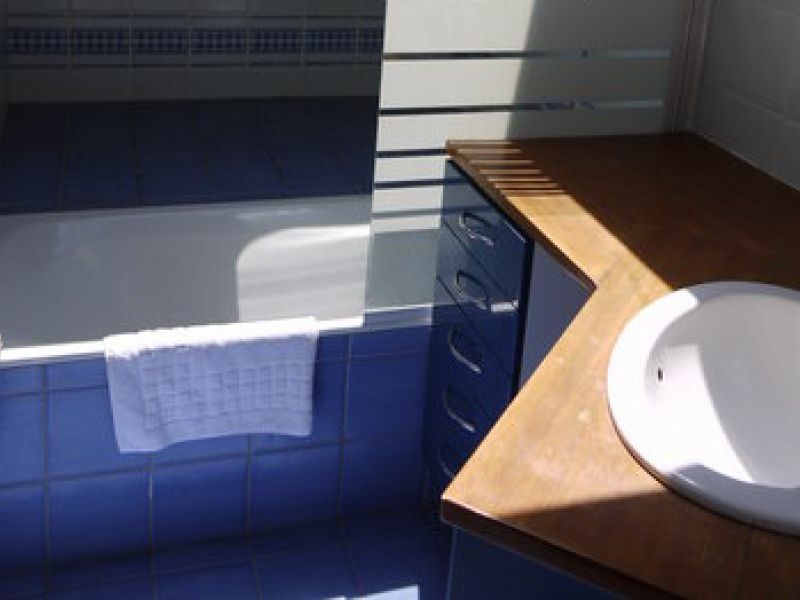 There are two bathrooms and two separate WCs within the property so ideal for those who like a bath as well as a shower after a long day on the slopes! 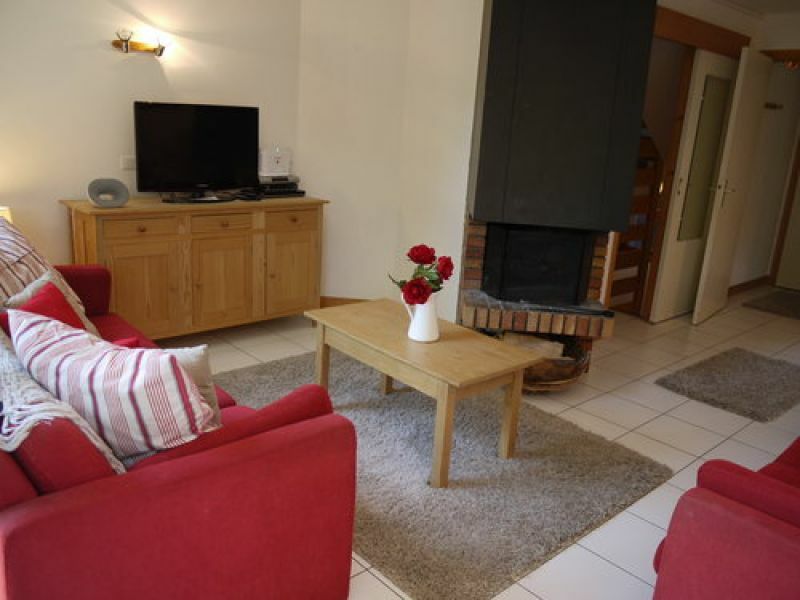 Given the wonderful location it is a great property for very keen skiers but also for those who just want to relax in town and enjoy all the other activities that the town and resort have to offer.The property has a galley kitchen which leads out to a dining area with seating for 10 people. 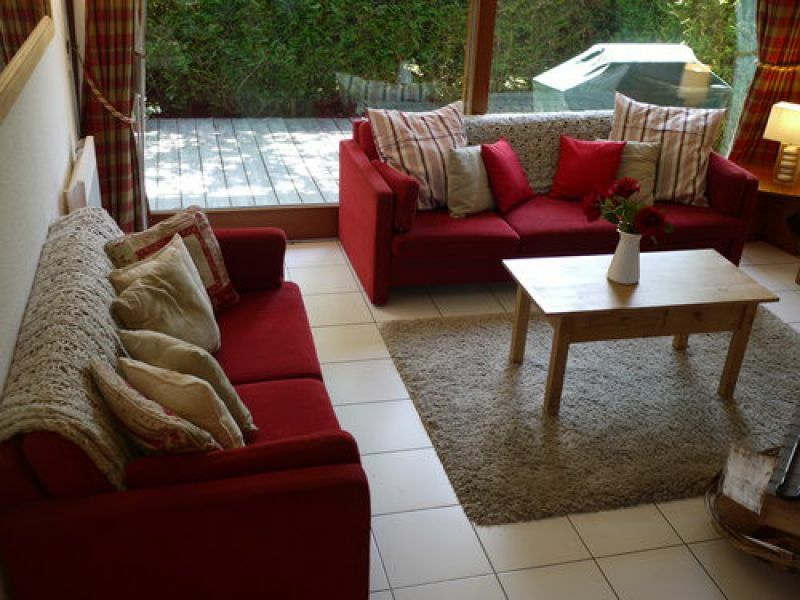 This leads into a comfortable lounge with an open log fire and large French windows that lead out to a decked terrace.The top floor of the property has large Velux windows in most of the rooms allowing great views on Nyon and plenty of natural light. 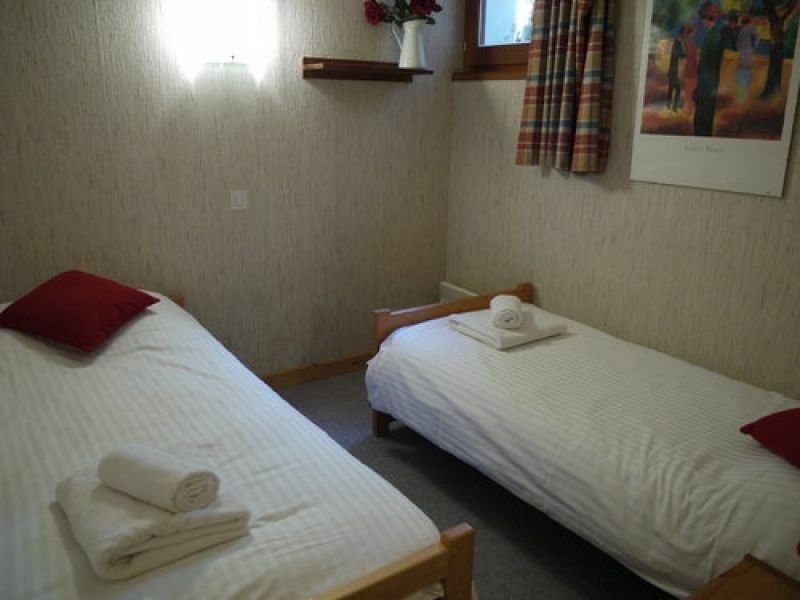 There is also a ski boot room for you to store all of your ski's, boards, sledges away in at the end of the day. 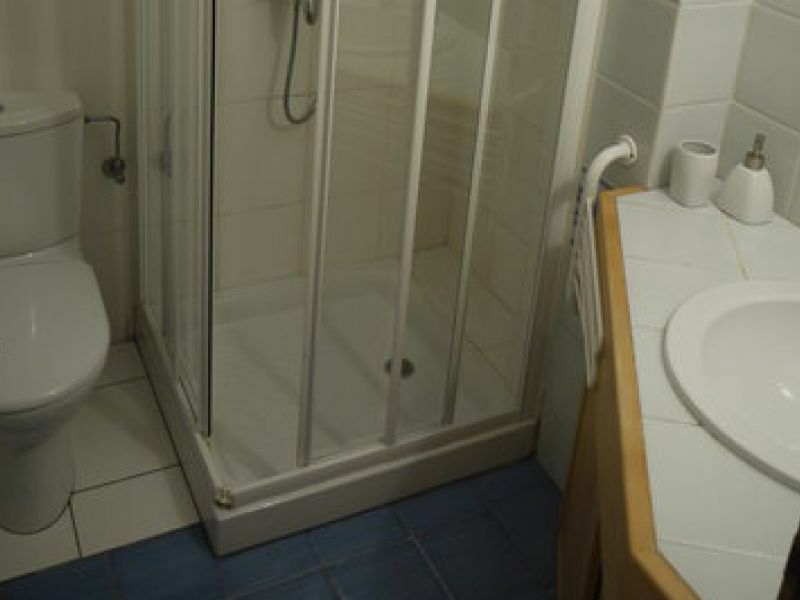 This property comes with a garage with room for 1 car, however, a car is really not a necessity when staying here. Book a SkiSeasonbeds transfer from Geneva airport and take all the hassle out of your journey! All ski areas are easily accessible from the property - the Morzine/Les Gets ski area is just 200m from the front door, and Avoriaz and the Portes de Soleil can be reached by catching the SuperMorzine telecabine from the Centre of town or catching a bus (nearest bus stop is 50m away). 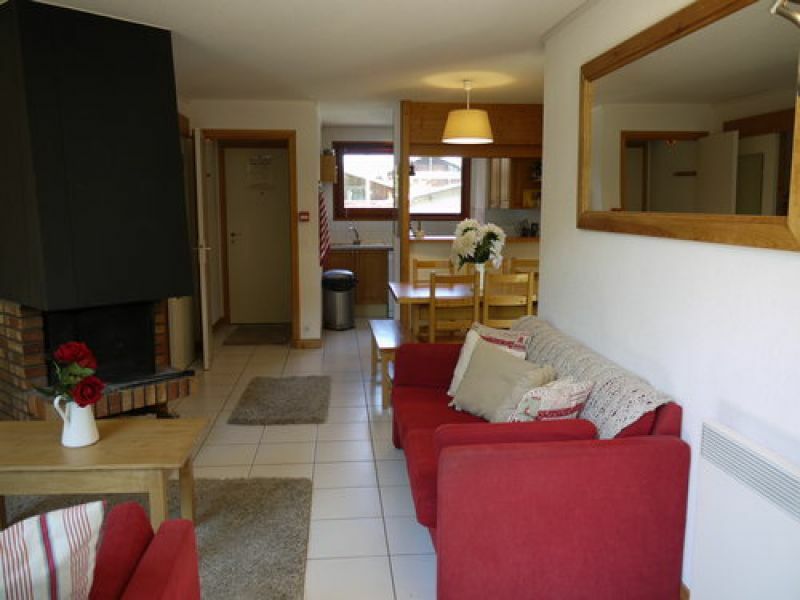 This is the perfect self catered winter ski chalet in Morzine, Located in the center of town, close to the slopes and all amenities you could not pick a better location.